Consumers of skincare products are more interested in feeling healthy than looking younger or more attractive, according to a new report from Lycored. Of 480 consumers in France and the UK surveyed, 14% said that appearing younger was one of their reasons for using skincare products, and 18% were motivated by a desire to look attractive. By contrast, 79% said they used products to keep their skin healthy, and 62% said they used products to feel good about themselves. The research also reveals high awareness of the importance of nutrition for skincare. Consumers stated healthy diet (43%), avoiding too much sun exposure (22%), living a stress-free life (18%) and exercise (15%) as factors for healthy skincare. “There has been a major shift from appearance to health, and from outside to inside,” said Zev Ziegler, VP of brand and marketing. Lycored also asked consumers which factors most influenced them when choosing a skincare product. Affordability ranked highest (64%) but consumers also expressed a strong preference for naturality. Fifty-six per cent of consumers overall – and 63% of those in France – said they were likely to be influenced to buy a skincare product if it was made from natural ingredients. The company offers Lycoderm, a proprietary carotenoid blend for skincare supplements. 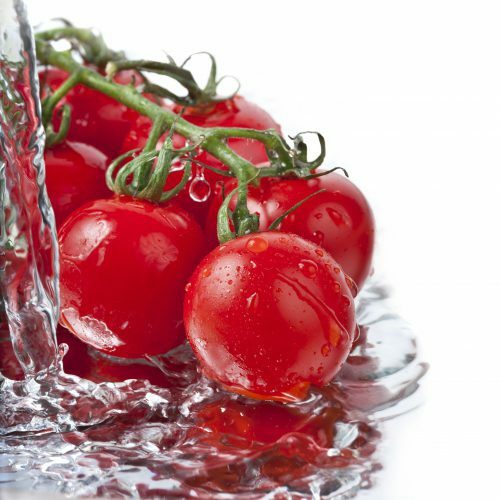 It combines natural lycopene, phytoene and phytofluene from tomatoes with carnosic acid from rosemary leaf.